Cindy has a long history working with Christian non-profit organisations. For 12 years she and her husband dedicated their lives to serving in Uganda and Tanzania with SIL International in the work of Bible translation and language development amongst marginalized people groups. 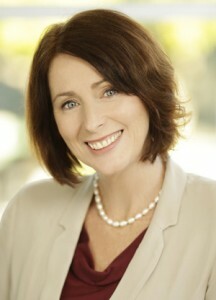 On returning to Australia in 2010, Cindy worked as Missions Director at Nexus Church in Brisbane. After this she worked in various roles in both the public and not-for-profit sectors. Cindy currently serves on the board of Wycliffe Australia and is active in her local community serving as President of the P & C of her daughter’s school. Her true desire has always been to see lives transformed by the Gospel and that’s why she is passionate about Youth for Christ. Beyond her professional responsibilities, Cindy is an avid reader and loves the great outdoors. She and her family reside in the northern suburbs of Brisbane and attend Rivers Baptist Church.  Cindy was appointed CEO of Youth for Christ Australia in June 2015.